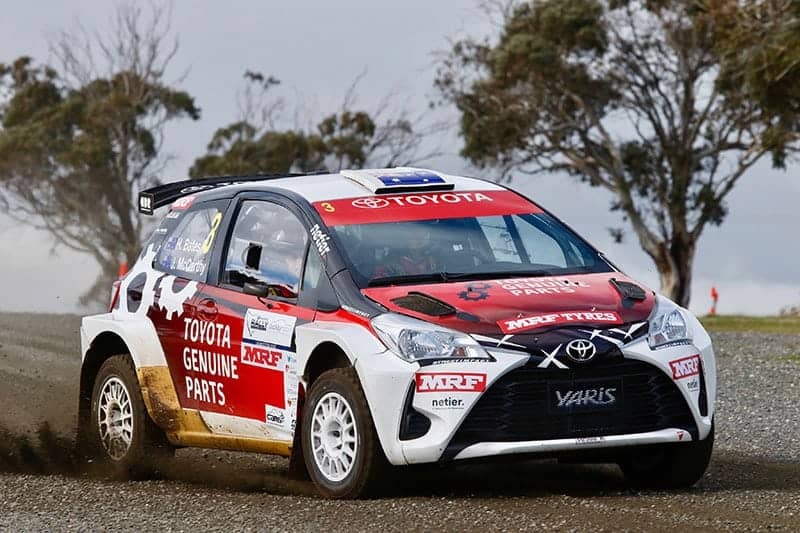 Toyota’s Harry Bates is excited for the challenge of the all-new Adelaide Hills Rally, round five of the Australian Rally Championship, this weekend, but has put his title hopes on the back-burner. 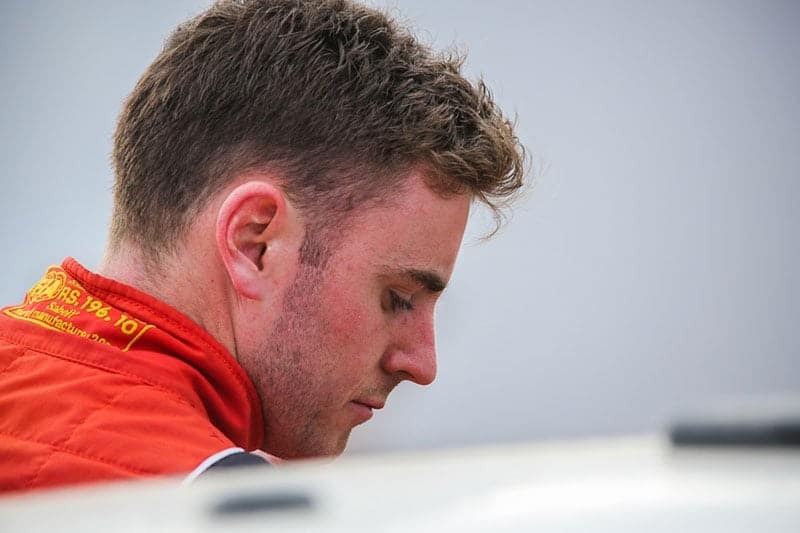 The young star unveiled the Toyota Yaris AP4 in South Australia in 2017, but had no luck, with engine issues hampering the car’s debut after faultless pre-event tests. That event saw him fall from first to third in the championship, and ultimately put paid to his hopes of a first Australian Rally Championship. For 2018 though, Bates is in a different position, and is resigned to the fact of a faded title chance. “For us, we considered the championship to be more or less over after Tasmania,” he told RallySport Magazine. Bates currently sits third – 84 points behind championship leader, Eli Evans, who will again drive the Skoda Fabia R5. “At this point, for us to find ourselves in contention, we would need the others to have some big issues,” Bates added. The rally, now based out of the town of Mount Barker, will throw up new stages for Bates and his rivals. Some of the stages being run have not been used for several years. A drivers’ favourite, Mawsons Road, is back, and Bates is looking forward to it. “There are some legendary stages on the itinerary – Mawsons Road being one of them,” he commented. “I haven’t had the opportunity to compete on these ones before now. The 37 kilometre Monarto Mega test is stages seven and eight and will be separated only by a 20 minute service. The battle for heat one honours will quite possibly be determined by these two tests. The Adelaide Hills Rally begins on Friday evening with a Super Special Stage at The Bend Motorsport Park.